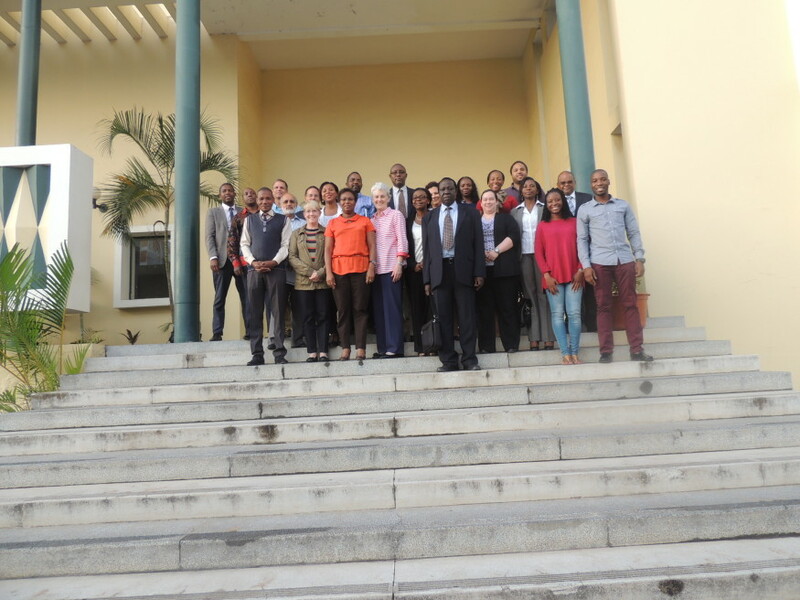 The Program MEPI, as we all know, is a five-year program that aims to develop, expand and improve medical education models in sub-Saharan Africa, funded by the US government through PEPFAR and other partners, with the aim of helping countries of the sub region to train more health professionals, strengthen their medical education systems and deploy a clinical and scientific research ability, as part of the HIV AIDS combat strategy and other endemic diseases and improving health care delivered to the populations. 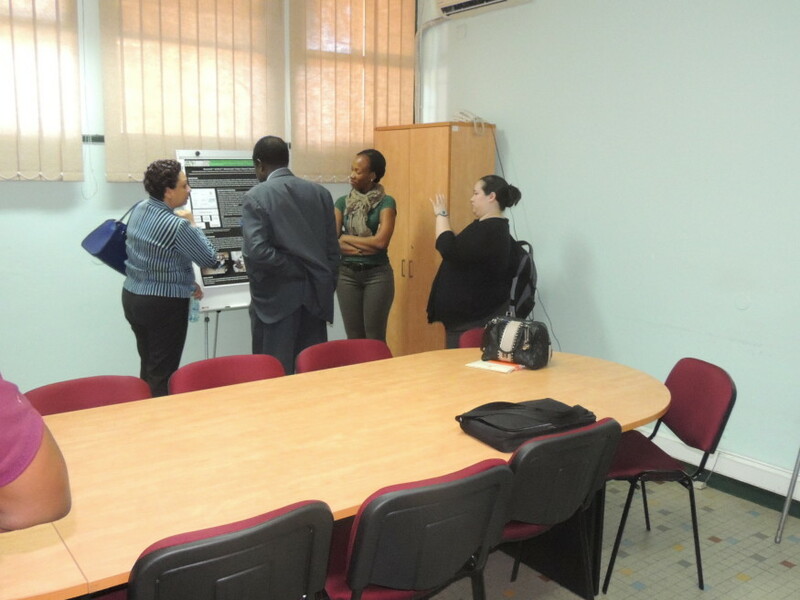 Every year, the parties of the consortium formed between the health professional training institutions of the beneficiary countries, their partners and donors, visit annually, the schools implementing the program, to check the progress of planned activities. 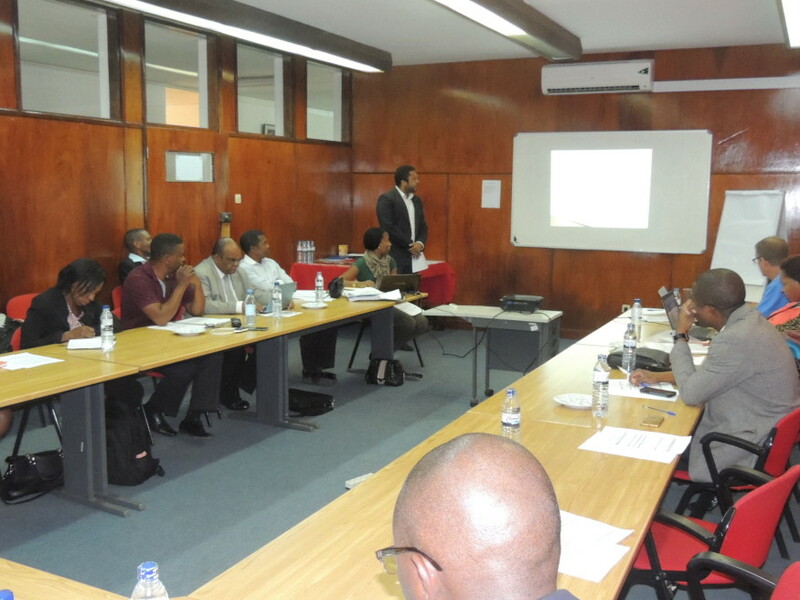 They learned about the degree of implementation of the programmed activities of the year 5, its links with the past years in order to determine the level of achievement of the Strategic Objectives of the Program. 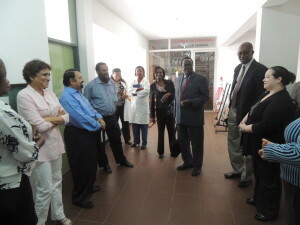 Indeed, the MEPI Site Visit team visited the Department of Anatomy, in UEM School of Medicine, where was channeled most resources available for investment this year and took detailed knowledge through the presentations of the focal points of each pillar and the Principal Investigator of the MEPI on the strategies that are being developed to ensure the sustainability of activities even with the end of MEPI and retention of the most qualified personnel in the medical education system and scientific research in biomedical science. 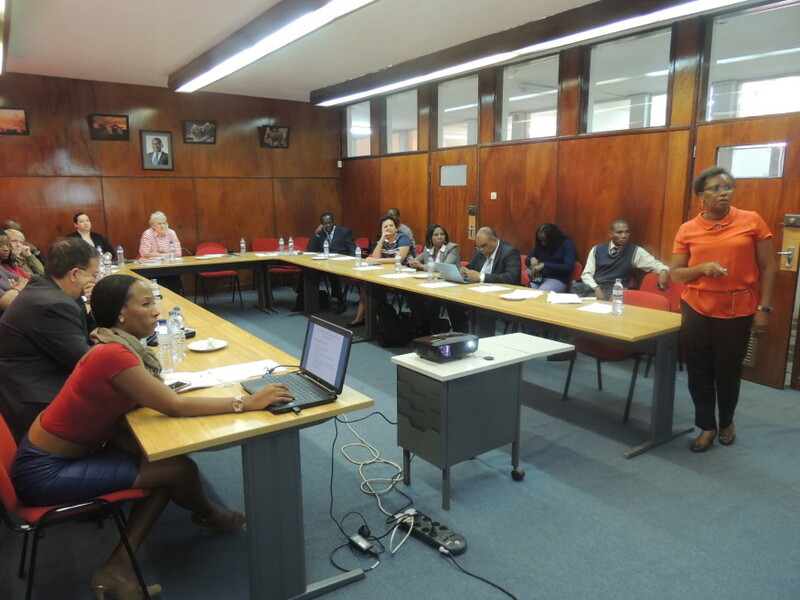 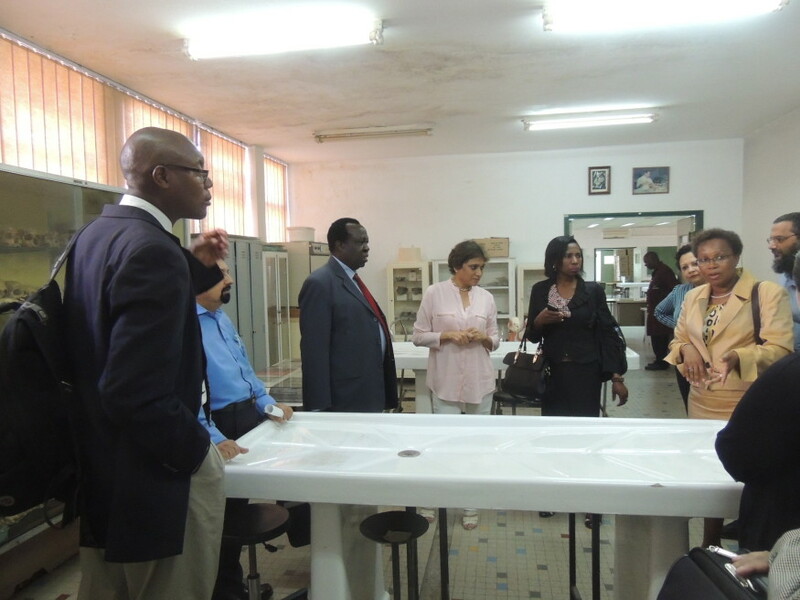 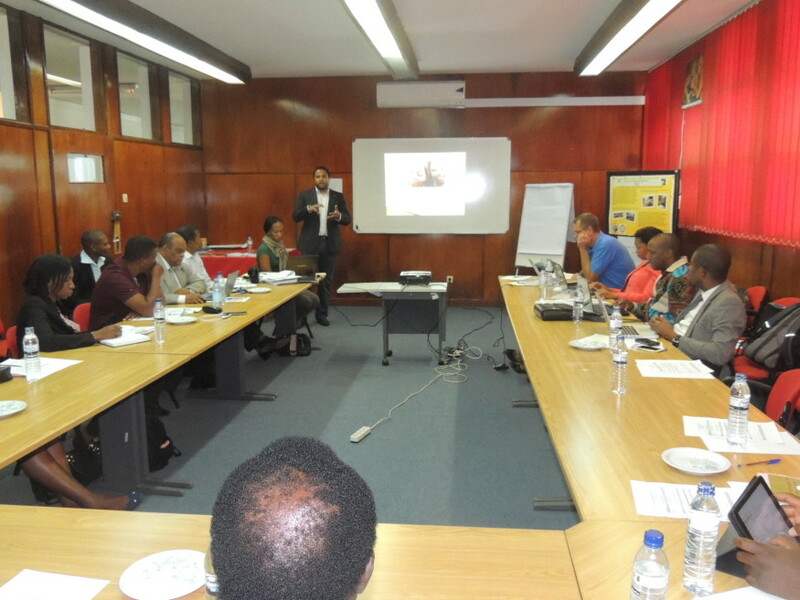 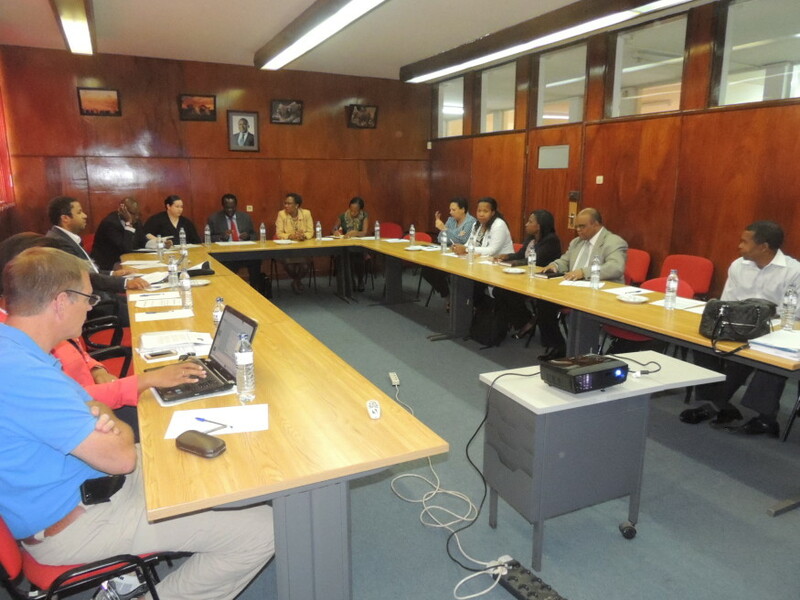 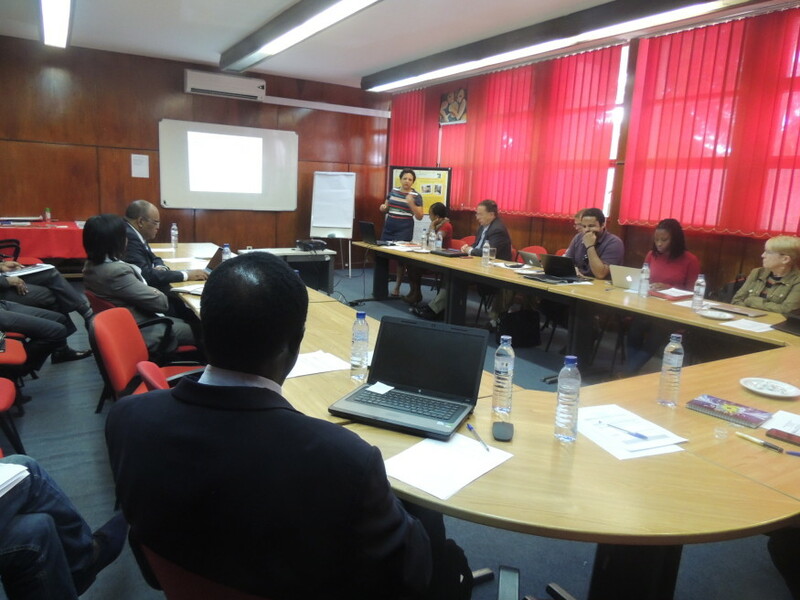 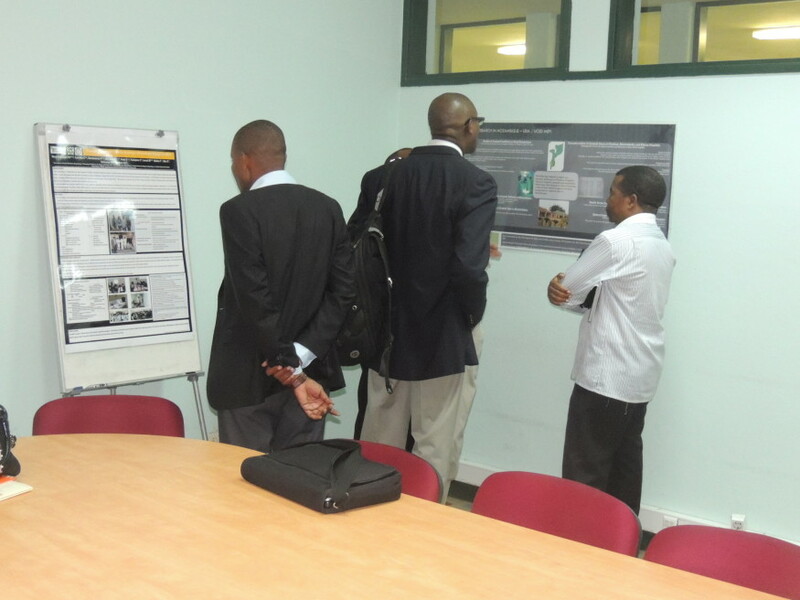 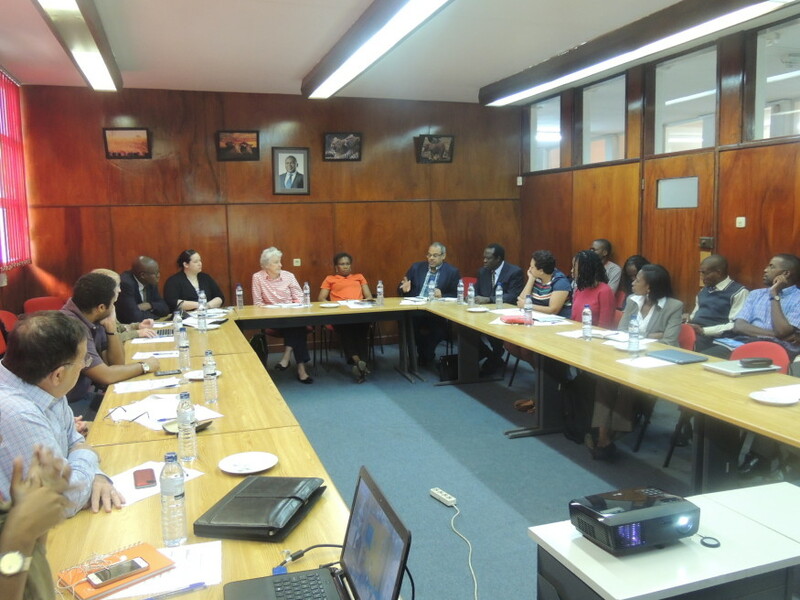 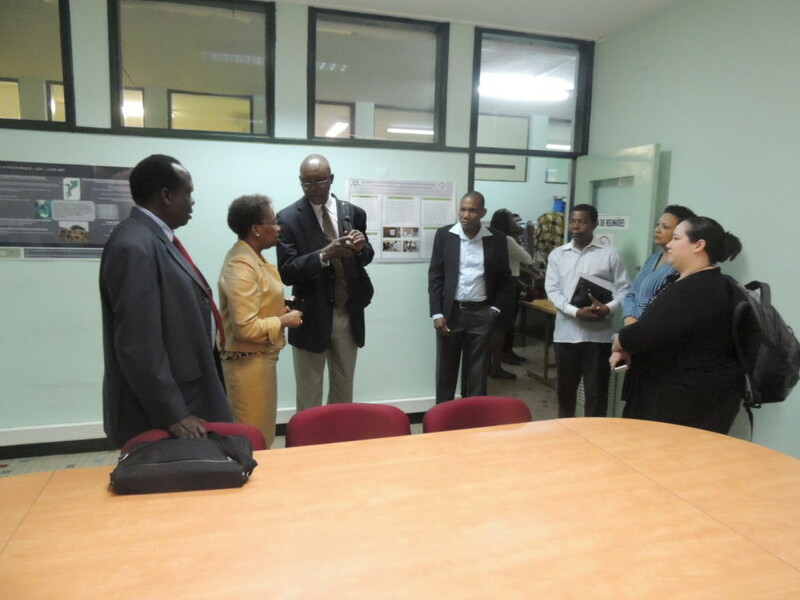 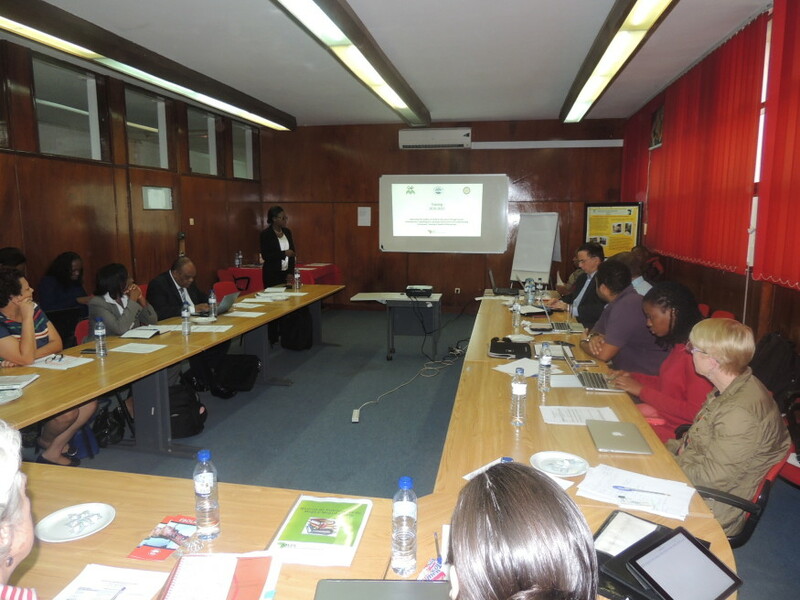 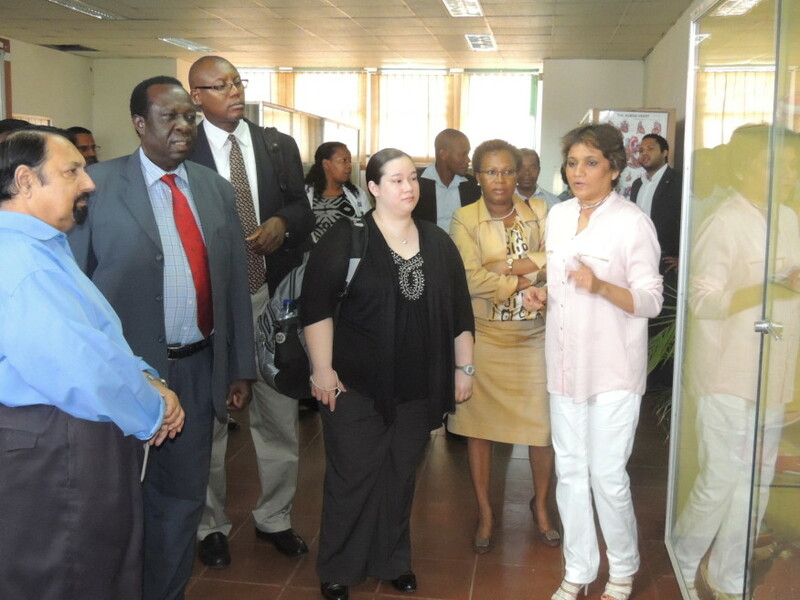 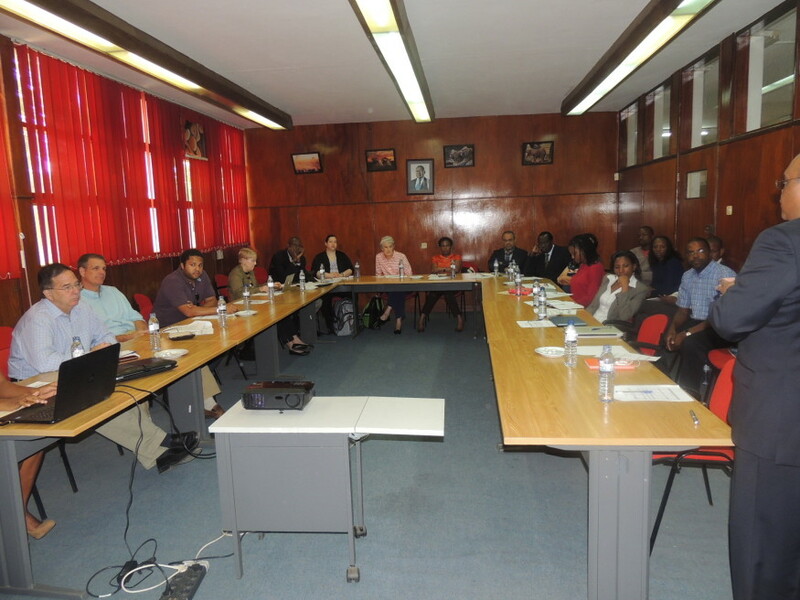 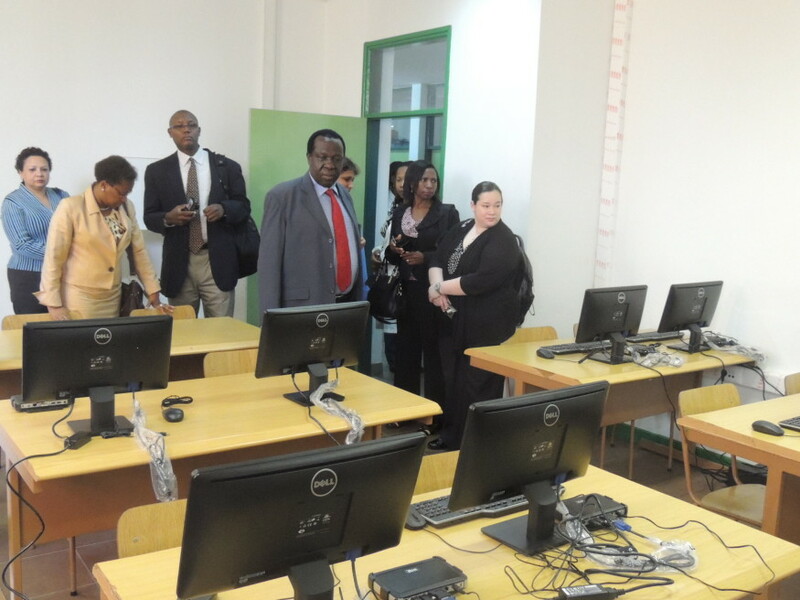 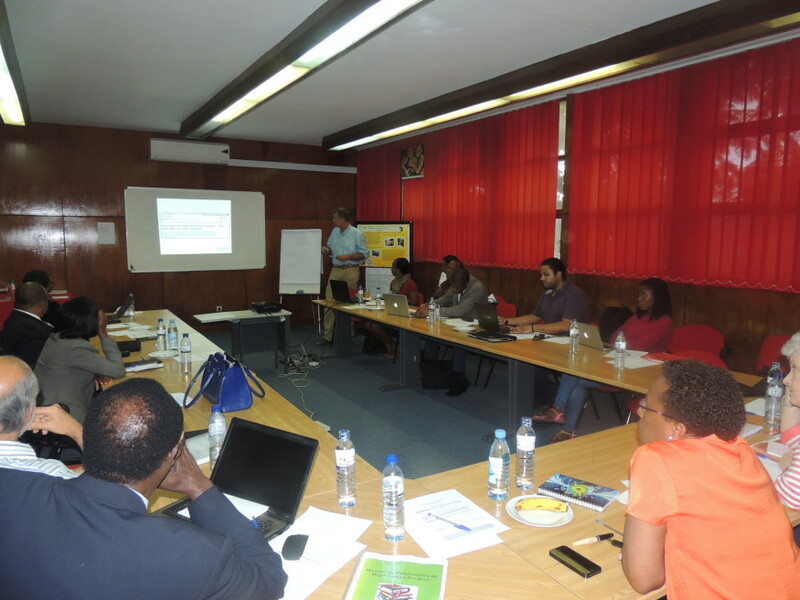 The MEPI Site Visit took place from 09 to 11 April 2015 and on the second day of work, was received by the Rector of the University Eduardo Mondlane.